Game Bedtime Stories: The Lost Dreams. 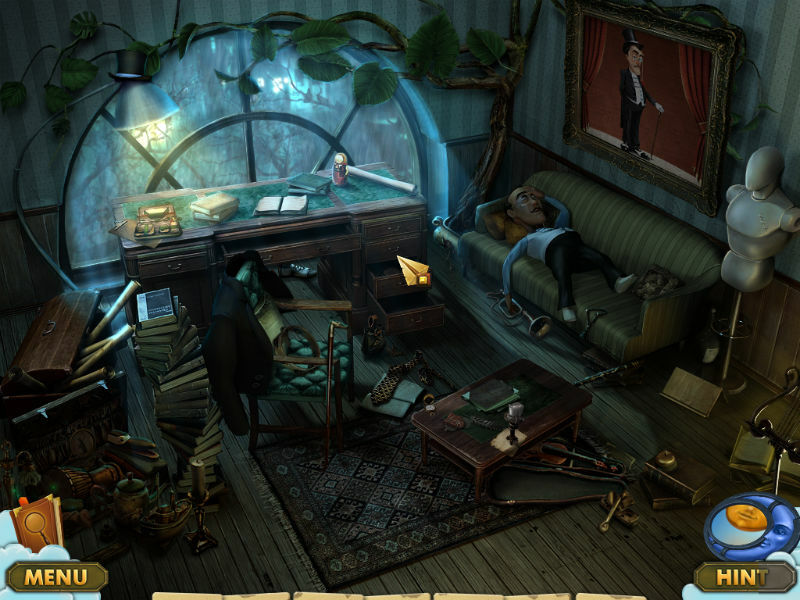 Download game Bedtime Stories: The Lost Dreams for free at Nevosoft.Com. 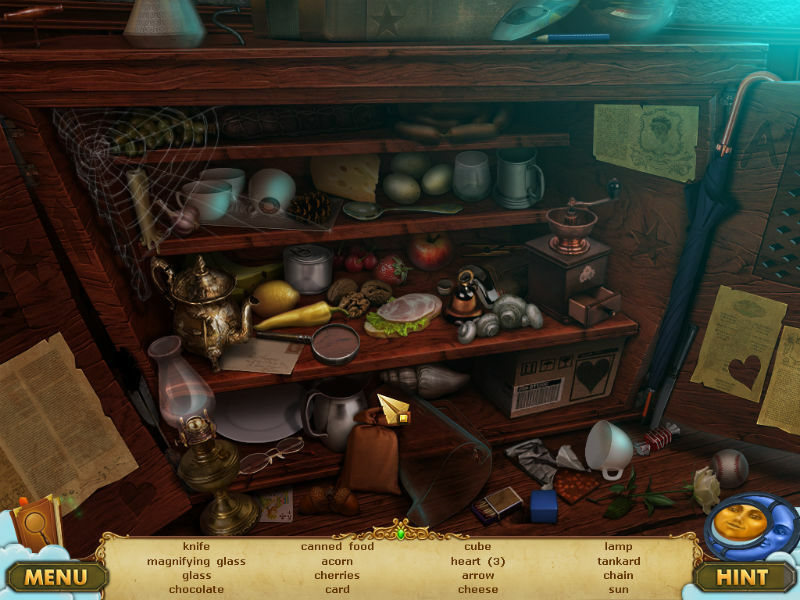 Description, walkthough of Bedtime Stories: The Lost Dreams, buy game. 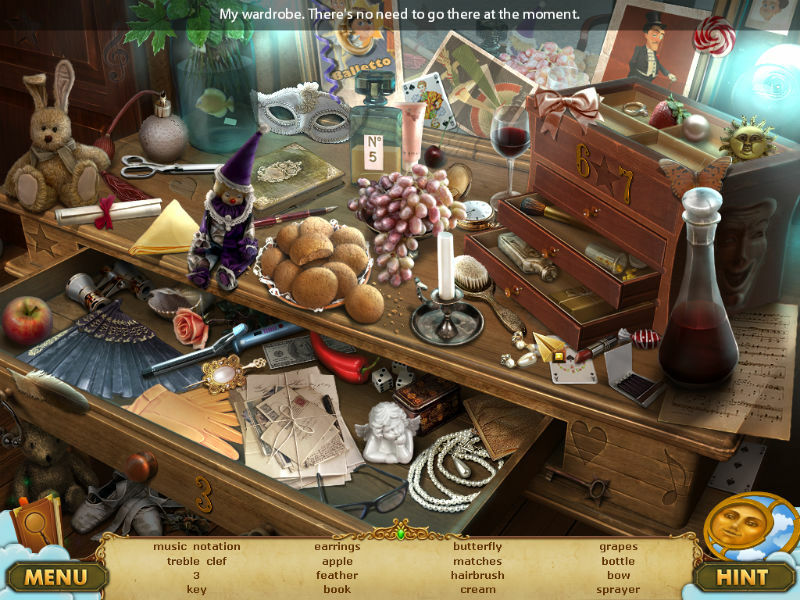 Bedtime Stories: The Lost Dreams is a fun Hidden Object, Puzzle, Adventure game with four separate chapters. 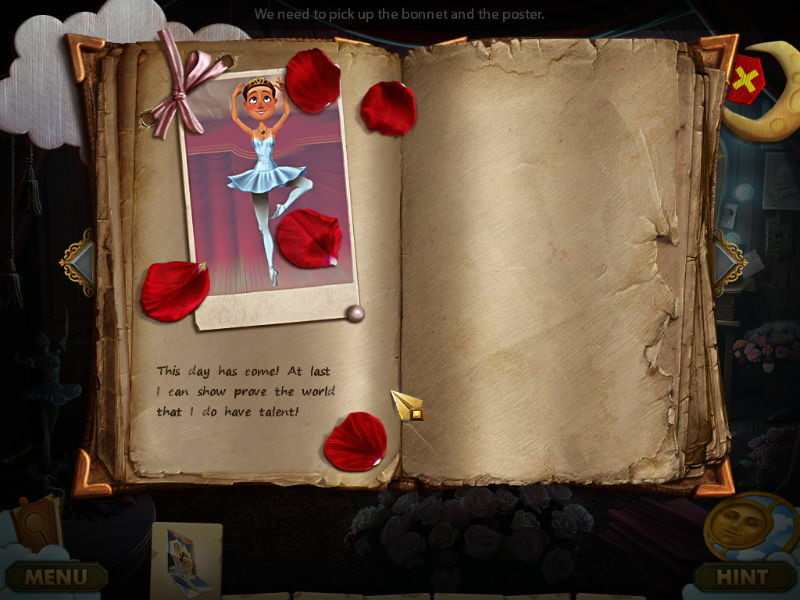 Explore wonderful dream locations, solve tricky puzzles and meet charming characters as you help an unaccomplished prima ballerina, a genius detective, a recognized chocolatier and a famous adventurer. 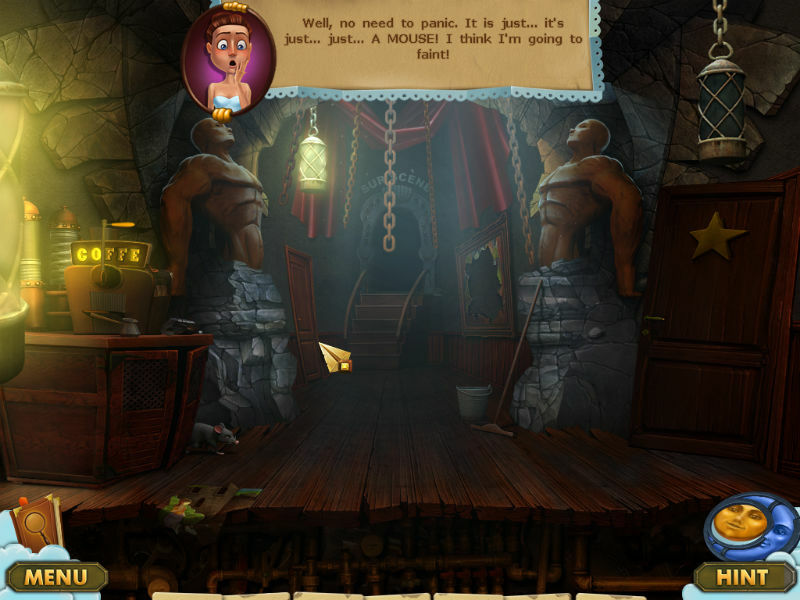 You’re sure to enjoy this humorous family friendly game with amusing art and animation. Grant yourself a little miracle and never give way to despair. Remember everyone’s cherished dreams will come true sooner or later!